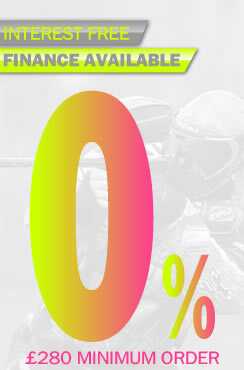 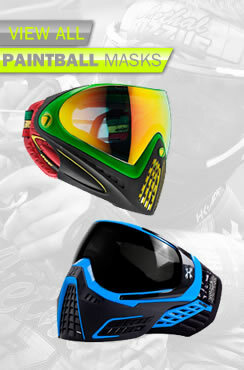 We stock literally thousands of products, from all major brands, considerably more than any other UK paintball retailer. 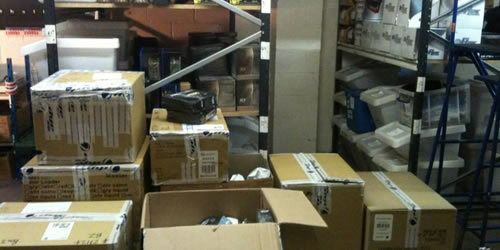 As a result, nobody else in the UK has the ability to fulfill as many orders same day as us. 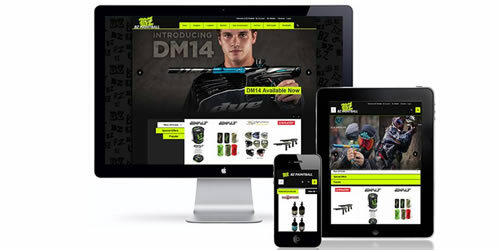 Our aim is to always to deal openly and honestly with our customers, giving you clear and transparent information about our products, availability and delivery timescales. 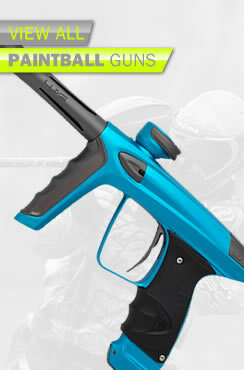 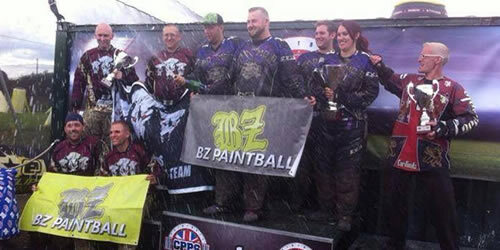 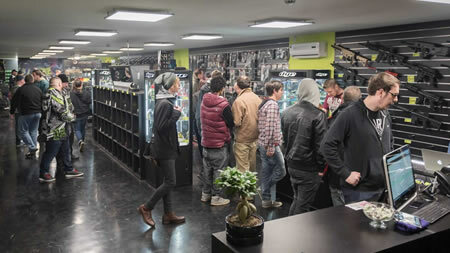 All of our staff are regular paintballers so are able to offer open, honest, impartial advice on all equipment. 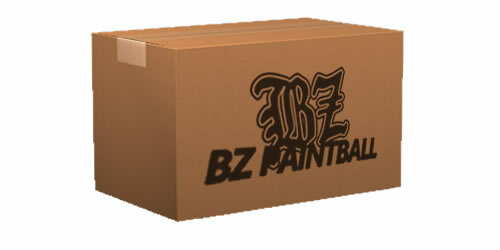 Every time you make an online purchase with BZ Paintball, you'll receive points based on the value of the products you purchase. 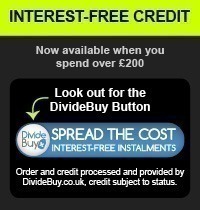 You can redeem your points on your next order, or accumulate them to get a bigger saving on an order in future. 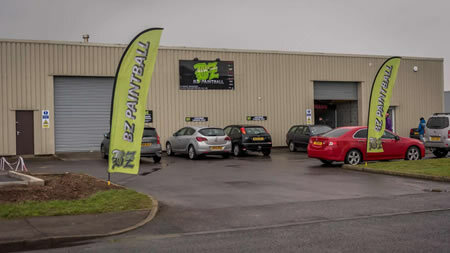 We take your security extremely seriously and offer safe secure payments via all major credit and debit cards and also Paypal (not including markers). 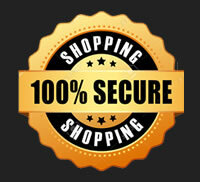 We will never pass your details on to any company. 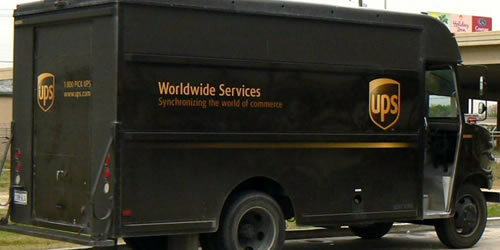 Our close partnerhsip with our couriers means we can be extremely competitive when it comes to shipping rates throughout Europe.